Our privacy promise: your email will never be shared. 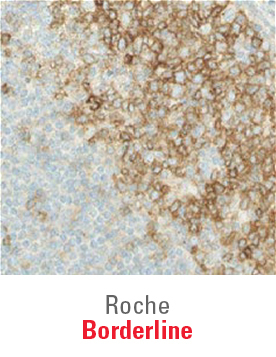 Deliver high quality, reliable staining for accurate diagnosis that supports optimal patient care. 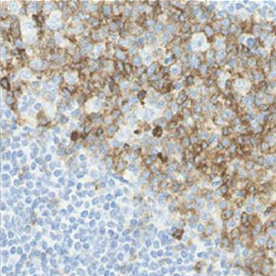 An independent head-to-head study, by NordiQC, evaluated and rated each antibody regarding staining quality and application for diagnostic use. 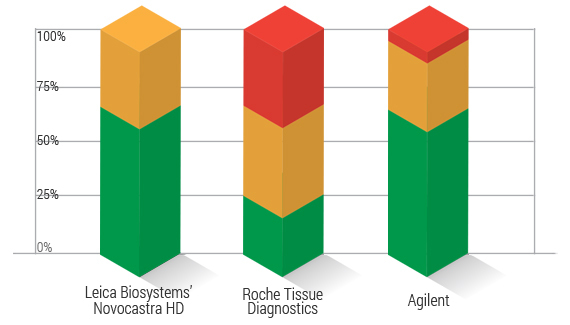 Novocastra HD products were compared to products from Roche Tissue Diagnostics and Agilent. 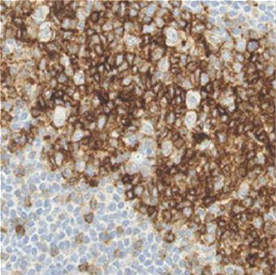 Nordic Immunohistochemical Quality Control (NordiQC) was established in 2003 and is primarily focused at assessing the analytical phases of the laboratory IHC quality. About 700 laboratories from 80 countries are currently participate. 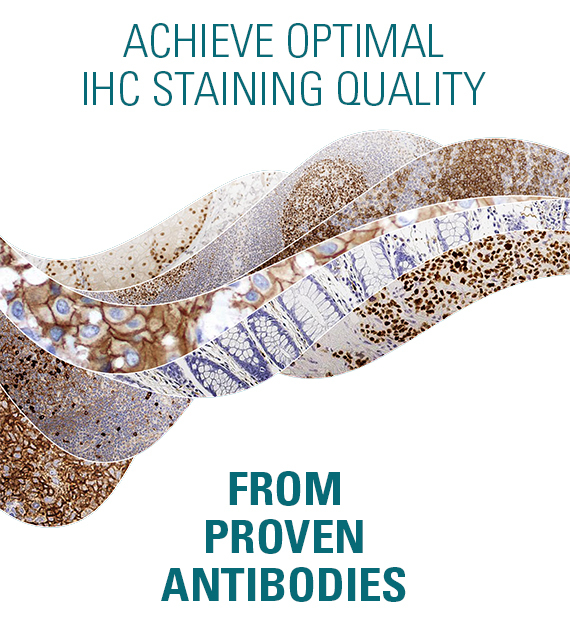 Increase efficiency by 20%, compared to other platforms, by running multiple protocols in parallel by processing H&E and special stains simultaneously. HistoCore SPECTRA ST design features a unique dual robotic arm technology to streamline your staining process and eliminates workflow bottlenecks. The only workstation with specifically designed consumables for proven consistency from slide 1 - 1600. The only glass workstation solution with optimized consumables specifically designed to deliver timely consistent results with the quality your lab demands. 5-minutes providing immediately dry slides for quicker diagnosis. The first and only workstation with dual-glass coverslip lines, enabling the highest throughput of up to 570 dried slides per hour. 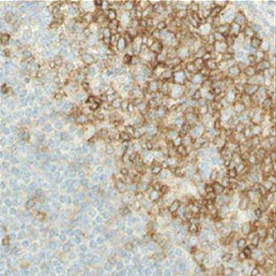 Leica Biosystems (LeicaBiosystems.com) is a global leader in workflow solutions and automation, integrating each step in the workflow from biopsy to diagnosis. 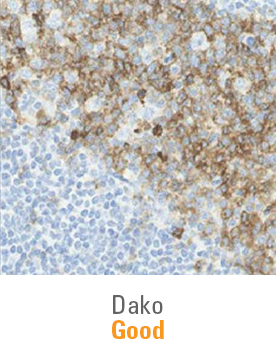 Our mission of "Advancing Cancer Diagnostics, Improving Lives" is at the heart of our corporate culture. Our easy-to-use and consistently reliable offerings help improve workflow efficiency and diagnostic confidence.